Oz. is a studio and project space, situated at the Oudezijds Achterburgwal 66 in Amsterdam. 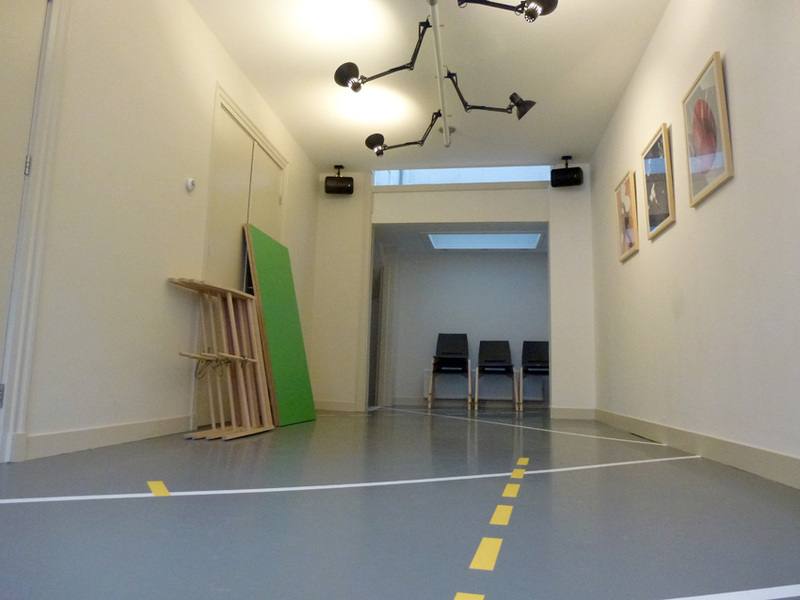 The basement of this location houses a studio space and the ground floor is being used as a room for expositions, events, meetings and presentations. Oz. combines a creative atmosphere with business. Oz. is an initiative of appnormal (mobile applications), KERN (visual communication) and Shoot the Rabbit (visual storytellers). Also located in our space are Red Light Secrets and Stimmt. With our mix of professions we offer a nice atmosphere for our own events, but it also makes Oz. a special location for your meetings and presentations. The creative DNA of the people behind Oz. and its unique location in the world famous Red Light District give it its unique character. Oz. mixes creative studio work with expositions, events and business. In the heart of Amsterdam, there are ample possibilities to use public transport, to park your car and to dine in one of the many great restaurants.